InnovaMinex is an innovative business model that uses blockchain technology to guarantee the traceability of precious metals. By applying a set of procedures, it is possible to certify the whole process, from its origin in the mines, to the refinery and the commercialization to the end consumer. 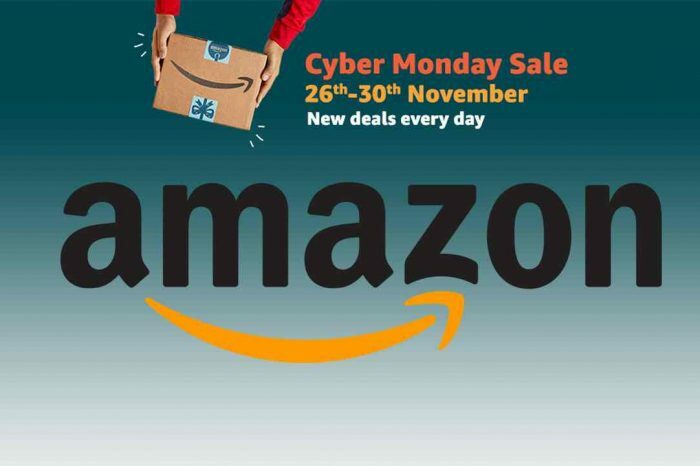 This commercialization is done through their e-commerce, partner stores and their own ATMs. This will allow buyers to verify the origin of the metal they have acquired, insuring that the extraction is legal, that the environment has been protected at all times, or that it cannot be used for money laundering, since all transactions are registered and the whole community has access to them. Their ultimate goal is to make gold and other precious metals more accessible to all the people through their cryptocurrency, INX, obtaining the best possible price both for their clients and for their community, with emphasis being placed on the transparency and safety of their transactions. 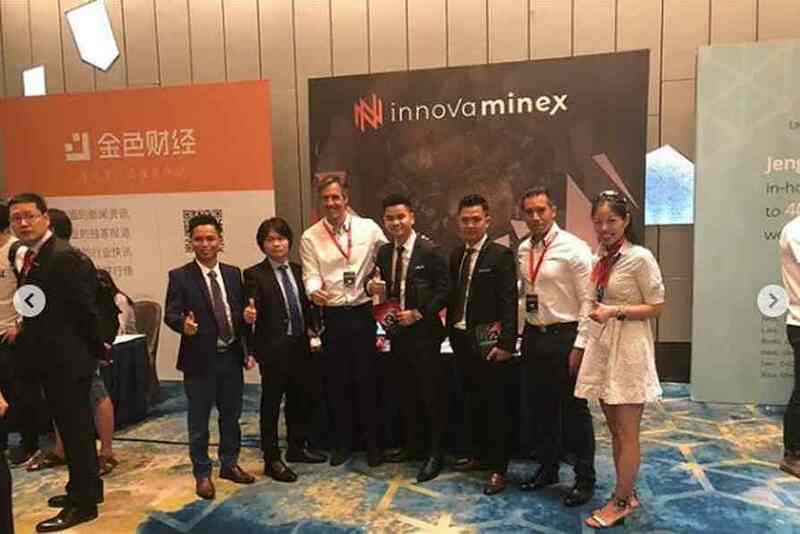 Today, InnovaMinex announced it will release a collection of cryptocurrency coins in gold and silver, as well as, release precious metal ingots, which will be branded with the corresponding cryptocurrency logos. Soon each of us will be able to hold in our hands 1 ETH or 1 BTC, give it to someone from your family or build a collection of precious coins. These are not souvenir coins. They are precious metal coins and ingots. To celebrate the issue of physical coins InnovaMinex presents $20 in project tokens to first 100 people, who cleared the campaign conditions, described at project official Telegram group. 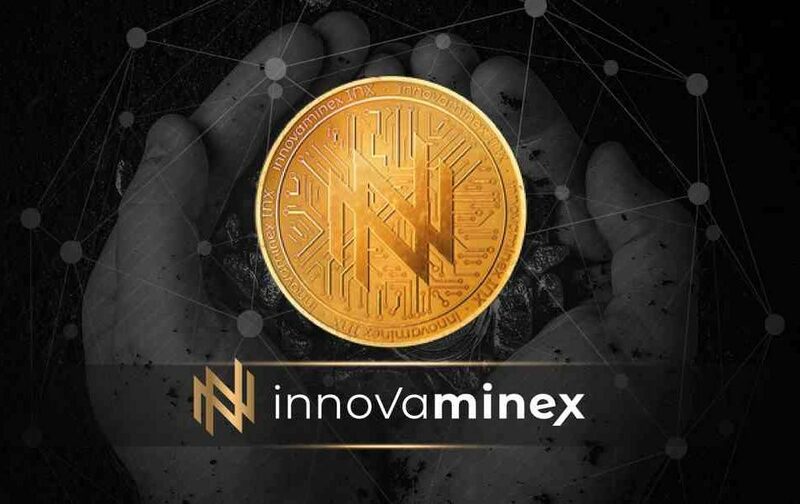 InnovaMinex is a project within the mining sector that uses blockchain technology to ensure traceability for gold and other precious metals, controlling exploitation, transportation and processing of the finished product. We use decentralization technologies to certify the entire extraction process, from when the precious metals leave the mines until they reach the end consumer, as well as to allow buyers to verify the origin of the metal which they have purchased or products made from it. In this way, each of us can be sure that the gold products or any other jewelry that we buy are completely legal and ethical. Their main goal is to make gold and other precious metals more accessible to a wider range of people through their cryptocurrency, INX. 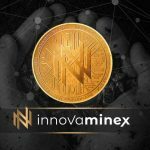 The InnovaMinex project is a shareholder of MinexCorp, which already owns several gold mines in Colombia and is a leader in the gold mining sector. The company will produce coins from its own gold, reducing costs and increasing the value of its project. Below is a video overview of how InnovaMinex works.